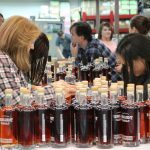 Home » Blog » Process » You’ve Had A Store Pick, But Have You Tasted A Distributor’s Pick? You’ve Had A Store Pick, But Have You Tasted A Distributor’s Pick? We’ve covered a lot of Bourbon producers, large and small. 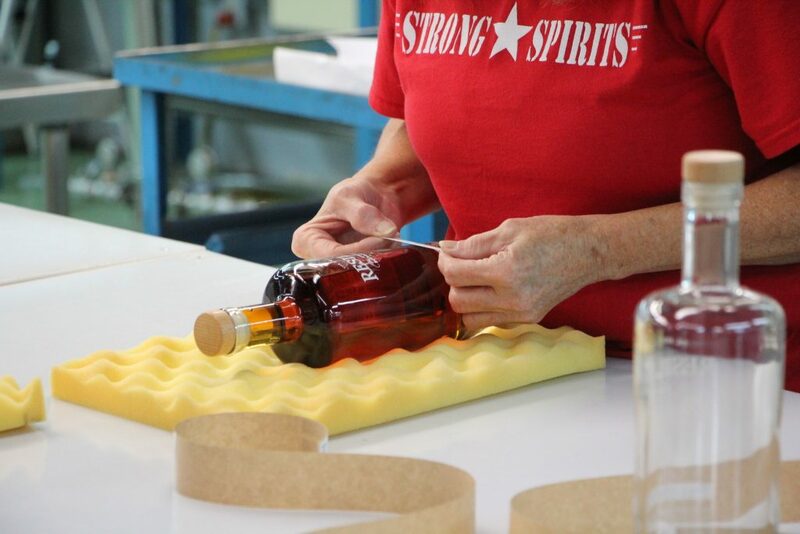 This week we met with a local Chicago distributor who’s just brought their own Bourbon label to market. Behind the new label is Brian Ciske, owner of BC Merchants in Ukrainian Village. 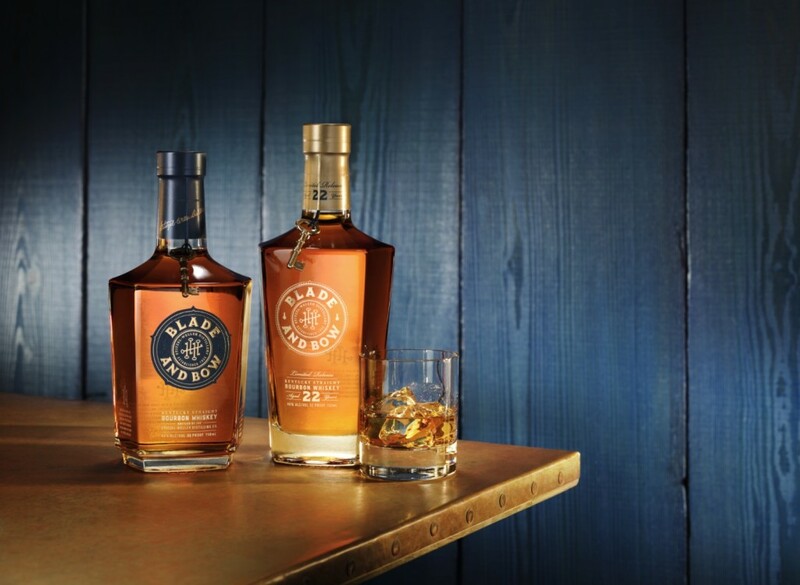 From their website, “BC Merchants is a distributor of high-end spirits with a comprehensive portfolio of quality, boutique and niche brands.” In the Chicago market they bring us popular Bourbons such as Willett, Barrel Bourbon, Corsair, and many other spirits and wine. Brian and his team have been in business since 1999 and have tasted a LOT of whiskey. He has made yearly trips to Scotland for the past 14 years picking barrels of Scotch and bringing them back to the states under his own labels. Just after we met with Brian he was heading down to Kentucky with his wife Tania to work on a recipe at MB Roland Distillery. On this particular evening we met with both Brian and Aber Saleh, who assists BC Merchants with branding and marketing efforts, at their office and tasting room. Over the years Brian and his team have picked barrels from well-known Scotch producers, ie. Laphroaig, and Bourbon producers such as MGP of Indiana and others. 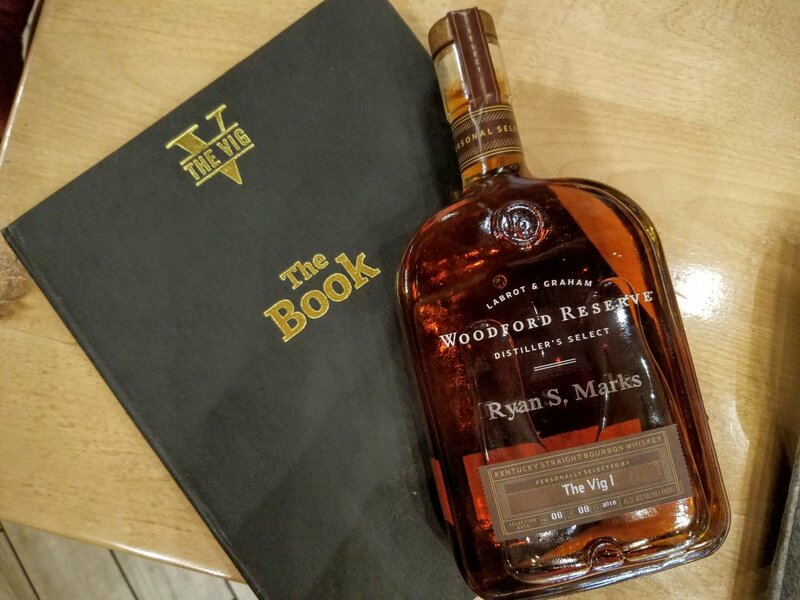 Their latest Bourbon release comes under the label ‘Resilient Straight Bourbon Whiskey’. It’s currently all single barrel bottlings at 107 proof, aged 10 years, and comes from MGP stock. Brian tells us,“We are bottling up quality barrels and sharing them with those who enjoy drinking bourbon.” The mash bill is 75% corn, 21% rye, and 4% barley. He says barrels of this age are becoming more scarce in today’s Bourbon market. He’s also sourced barrels from other 3rd party producers and holders of aged barrels. Looking to the future, Brian is laying down barrels of new make, unaged, whiskey which he’ll taste over the years and bring to market when they feel it’s ready. He only uses 53 gallon barrels, which is printed on each bottle. This is important to Brian as he feels this barrel size produces an additional dimension and complexity to the whiskey. As a distributor Brian sees a lot of whiskey come across his desk. He visits many distilleries worldwide and tastes a lot of whiskey. Brian and his team are in a unique position to hand-pick the very best barrels they find. 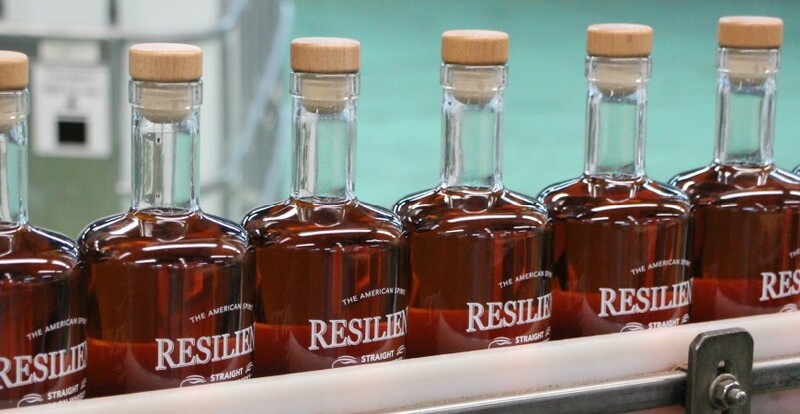 Brian hand picks the single barrels that make up each release of Resilient Bourbon. He describes his palate as ‘broad enough to find something for every taste’. He works with several other whiskey veterans through the tasting process to compare notes and to offer a variety of taste profiles. 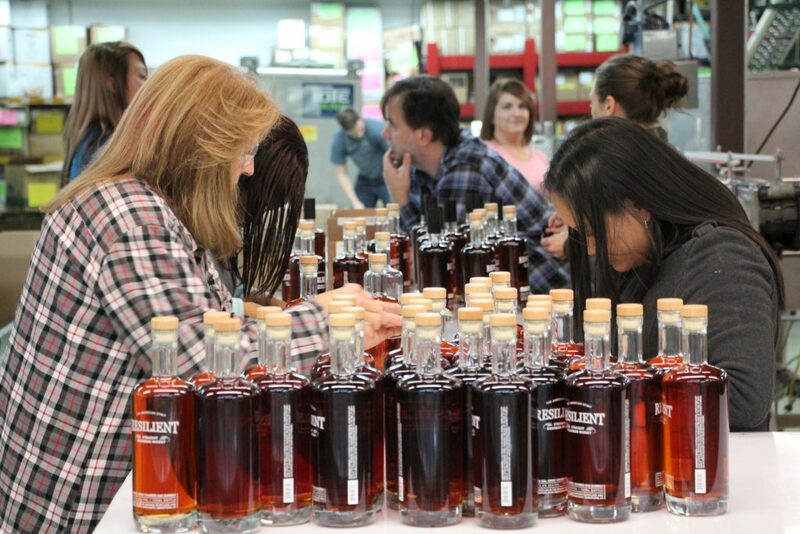 Because each bottle of Resilient Bourbon comes from a single barrel, every bottle bears a paper label indicating the barrel and bottle number. “It’s important to us to detail all the relevant information right there on the label. 53 gallon newly charred oak barrels, barrel #, bottle #, proof, distillery, distilled on and bottled on dates. On the next label, we are adding the char level and mash bill. It’s all the info we want as bourbon enthusiasts and believe you do too.”, said Brian. 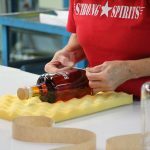 A lot of distilleries produce ‘single barrel’ Bourbons. And quite a few retailers, bars, and restaurants, pick their own ‘private selection’ single barrels. But unlike those, every one of Resilient’s releases so far is a private selection. And each one has it’s own unique nose and taste profile. We sampled four of the current releases and have included detailed tasting notes below. 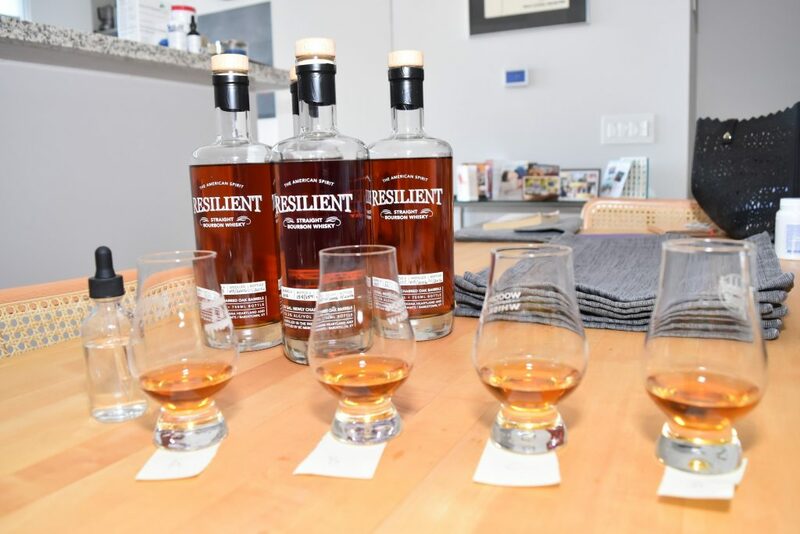 With his nearly two decades of industry experience, refining his palate and making industry connections, Brian is sharing his experience with others through Resilient Bourbon. 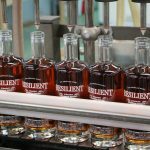 Currently less than 175 bottles of each barrel of Resilient Bourbon are on the market. You can find them at Chicago area Binny’s including Lincoln Park, Lakeview, South Loop, and Highland Park. As well as a few other area liquor stores. But only while they last , then you’ll have to wait for the next release. My blind tasting setup of 4 single barrel bottles of Resilient Bourbon. Every one of the Bourbons we tasted is no slouch. They have a mature nose with spice and heat representative of their 107 proof. They’re complex and each bring something different to the glass. 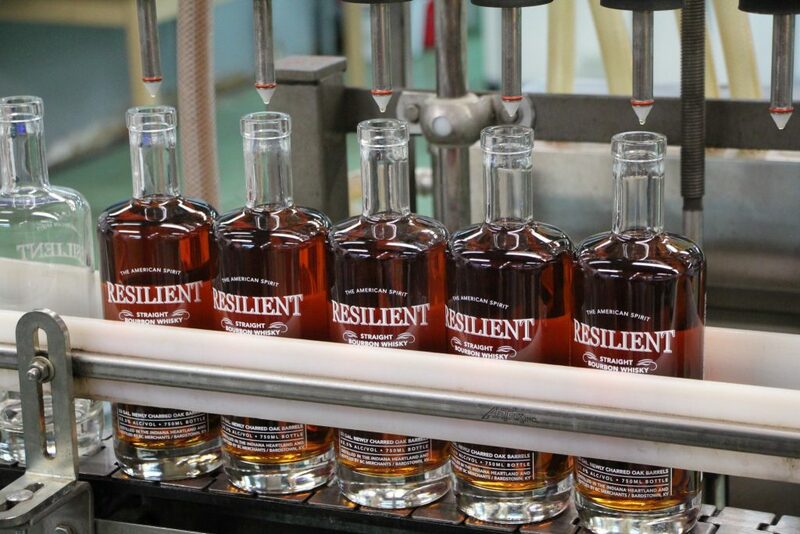 If you pickup a bottle of Resilient Bourbon leave a comment below with your thoughts! Reach out to us or BC Merchants if you’d like to know where to find future releases. Great article, Chicago Bourbon! I’m always looking out for new bourbons and this one peaked my interest. Binny’s here I come! Barrel #4 is also excellent in a Boulevardier. I agree that this particular barrel is phenomenal in Bourbon-forward mixed drinks.